It is official! Bletchley Park is saved!! I had a chat with Director of Bletchley Park Simon Greenish and Google External Relations Director Peter Barron recently about my three year campaign to save Bletchley Park and the position the Park is in now compared to the beginning of the campaign. “We are just about surviving. Money — or lack of it — is our big problem here. I think we have two to three more years of survival, but we need this time to find a solution to this,” said Simon Greenish, the Trust’s director. A few weeks later I was at a reception at Bletchley Park and did the obligatory (and highly recommended) group tour with one of the marvellous veterans. We stood outside the iconic Hut 6 and he described the major achievements of WW2 that had happened because of codebreaking that took place in that hut. I was astounded, and as he carried on talking became more and more upset thinking “If such amazing things had happened in this hut, why is it falling down?” I went away that evening determined to do something about the situation. Bletchley Park would not close if I had anything to do with it. On the way home I spoke to my work colleague John Turner and anyone else that would listen, telling them that it was a disgrace. When I got home I emailed all the Heads and Professors of Computing (CPHC) in the UK (I was then a Head of Department) asking them to sign the No. 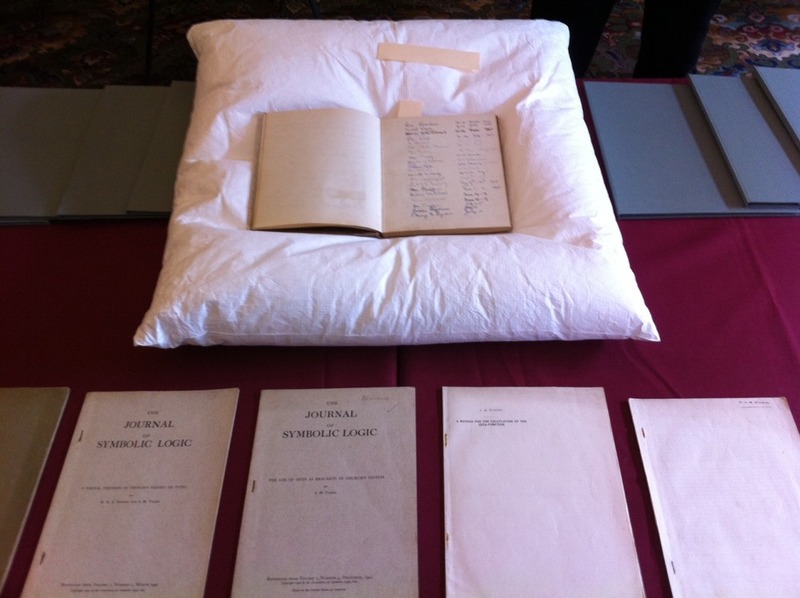 10 Downing Street petition to save Bletchley Park. Several hours later, a great many of them had done so 🙂 I wasn’t alone in my opinion. That gave me the confidence, with help from John Turner to write a letter to the Times newspaper, asking for the same. 97 Heads and Profs signed it in a couple of days. Thinking that we needed more publicity I emailed all the journalists I knew telling them I thought I had a story. 20 minutes later Rory Cellan-Jones phoned me to discuss the story. The next week I went up to Bletchley Park again to be filmed with Rory for BBC News and the Radio 4 Today program. The interviews went out on 24th July 2008, I got a call asking me to go live on BBC News 24 that day and was interviewed for the World Service and several other stations. I received over 100 emails of support within hours and a campaign was born which has taken over my life for the last three years. I’ve met some absolutely wonderful people, too many to mention who have shown the campaign their wholehearted love and support. The campaign has changed my life. 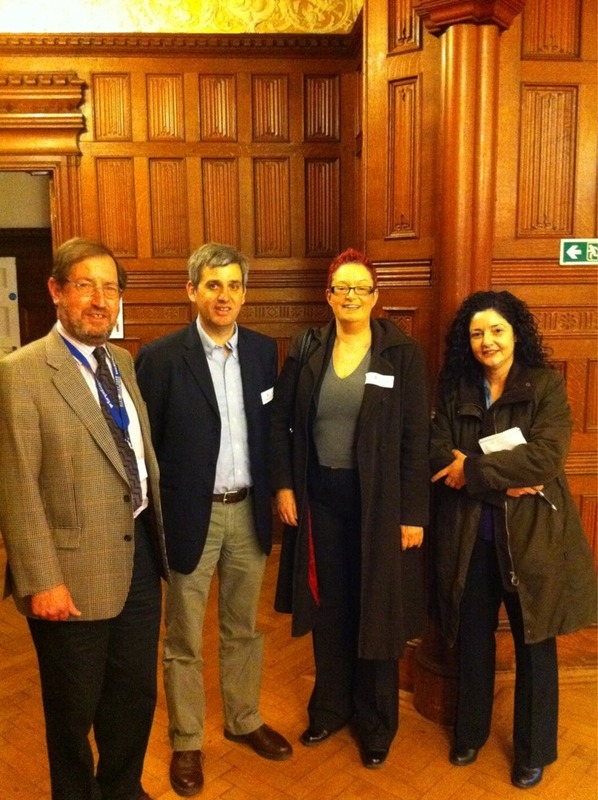 So, back to my recent chat with Simon Greenish from Bletchley Park and Peter Barron from Google. We were discussing Google’s generous donation of $100,000 to Bletchley Park towards the purchase of the Turing papers and their wish to do more to help the Park. I have long wanted to approach tech companies asking for ongoing corporate sponsorship for Bletchley Park. I’m always on the lookout for possibilities for help for Bletchley, from government, general public, media, anywhere and over the last year or so, especially since coming back from a trip to Denver to present the paper “Can Twitter save Bletchley Park?” and a visit to Washington DC, I’ve thought that companies, and especially tech companies may be interested in helping out. Of course, the fact that Google have already helped out has given me extra confidence that this will be the case. Google and UCL are now going to support me to raise funds for Bletchley Park. I think this will take my campaign to a whole new level. 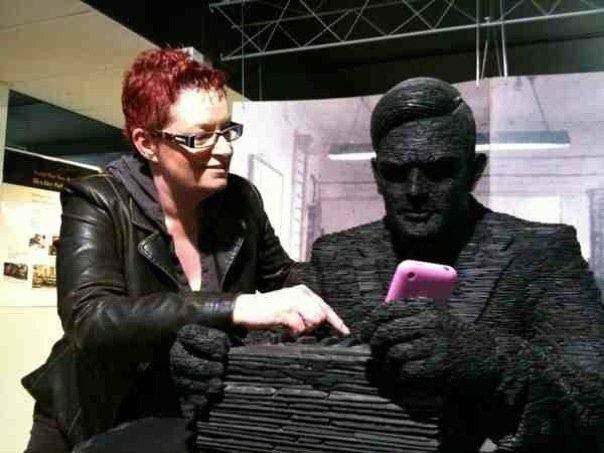 We talked about the Turing papers and Google’s very generous offer to support me in fundraising for Bletchley Park. I will outline more of what I will be doing and hopefully blog about the successes that I have in future posts. What this means is that I will be looking to talk to and hopefully persuade companies that in supporting Bletchley Park they are supporting our heritage. Bletchley Park is the “Geek mecca” after all, the birthplace of the computer and the digital age. Bletchley Park is Saved J Woohoo!!! So, it is no longer about *Saving* Bletchley Park but about *Building* Bletchley Park. Hurray!! Fantabulous! You are a veteran campaigner too, Sue!